The Prince of Wales will today vow publicly that he will not be a “meddling” King, as he outlines for the first time his plans for his future as sovereign, The Telegraph reported. The Prince, who has been heir to the throne since the age of four, will pledge that he will not continue his campaigning role when he becomes King, as he moves to reassure the public he fully understands the limitations he will face. Speaking ahead of his 70th birthday, as part of a documentary giving insight into his future, the Prince will spell out for the first time his firm resolve to follow in the footsteps of his mother the Queen to “operate within the constitutional parameters” of life as monarch. 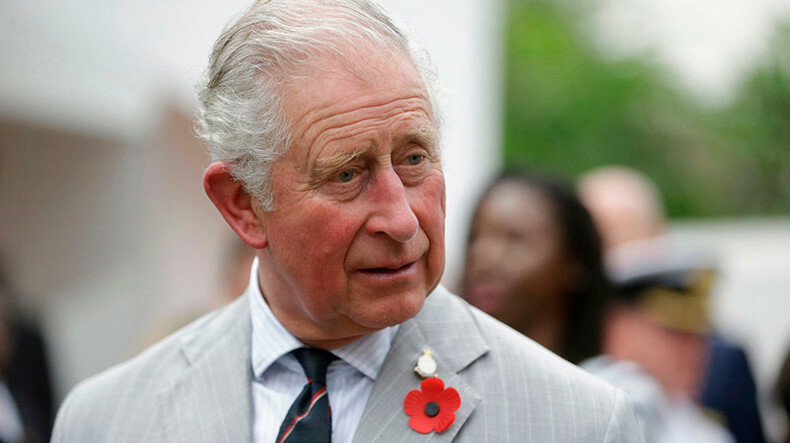 The Prince, who has long faced accusations of “meddling “in public life on issues from architecture to the environment, will say his life’s work as the Prince of Wales is “completely different” to the role he will one day accede to. Pressed on whether his public campaigning will continue, he will insist: “No, it won’t. I’m not that stupid. Told by an interviewer that “some people have accused you of meddling”, the documentary shows the Prince laughing before replying drily: "Really? You don’t say! Of his role so far, he adds: “I’ve tried to make sure whatever I’ve done has been non-party political. “But I think it’s vital to remember there’s only room for one sovereign at a time, not two. So you can’t be the same as the Sovereign if you’re the Prince of Wales or the heir.